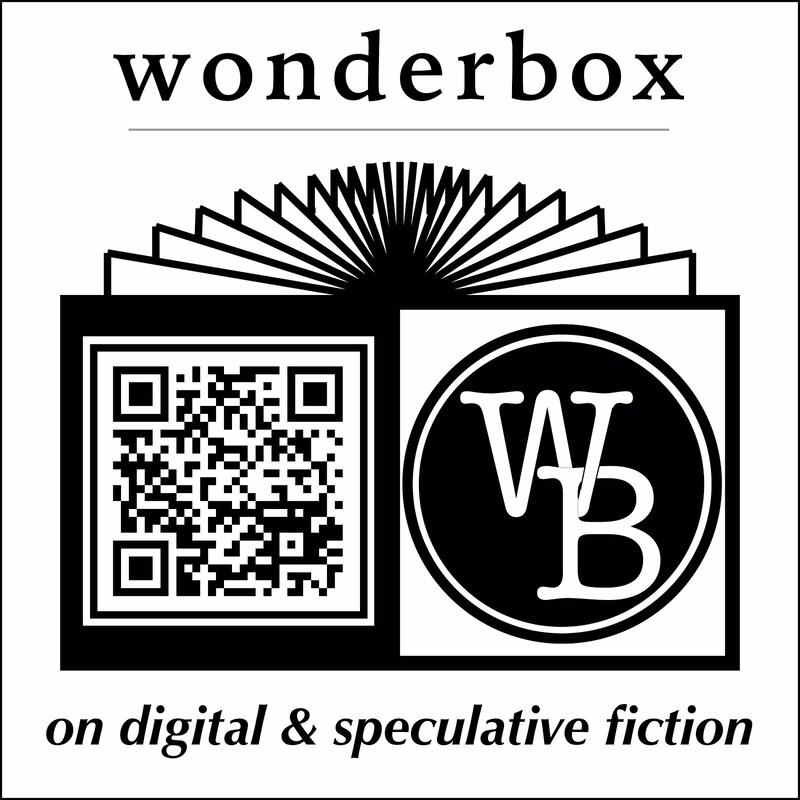 The term "digital fiction" may not be familiar to you, but the works probably are. "3rd generation" electronic literature often goes viral on social media; we enjoy it and pass it on without really thinking about what else is out there. But there's a lot else out there! In this episode, we discuss DF you may have already seen, and some you might want to look up. John Branch's 2012 Pulitzer Prize-winning New York Times article "Snow Fall"